4. 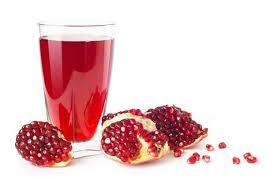 Pomegranate Juice Pomegranates are low-sugar fruits rich in vitamins C, E and whole range vitamin Bs and minerals. 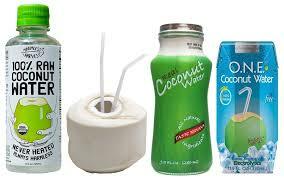 They are alkalizing and anti-inflammatory. Need more? They also contain lots of antioxidants and flavonoids (all the healthy stuff in red wine, without the damaging alcohol). Because of all of these amazing qualities, I drink Pomegranate juice every single day, midsummer or not. For an added festive feeling, I like to add a little pear nectar or mix it with some Kombucha. I buy 100% pomegranate juice, not from concentrate.